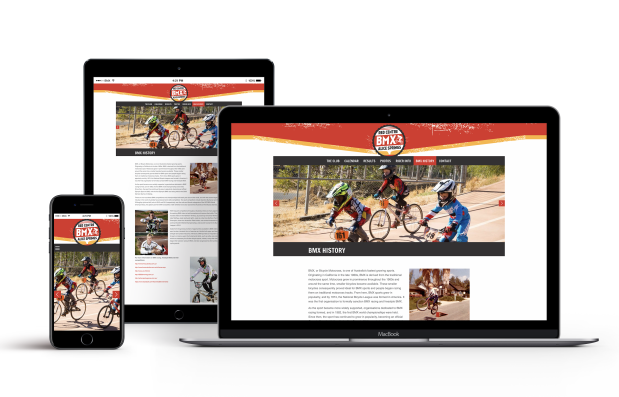 Red Centre BMX is a high energy sporting group based in Alice Springs. 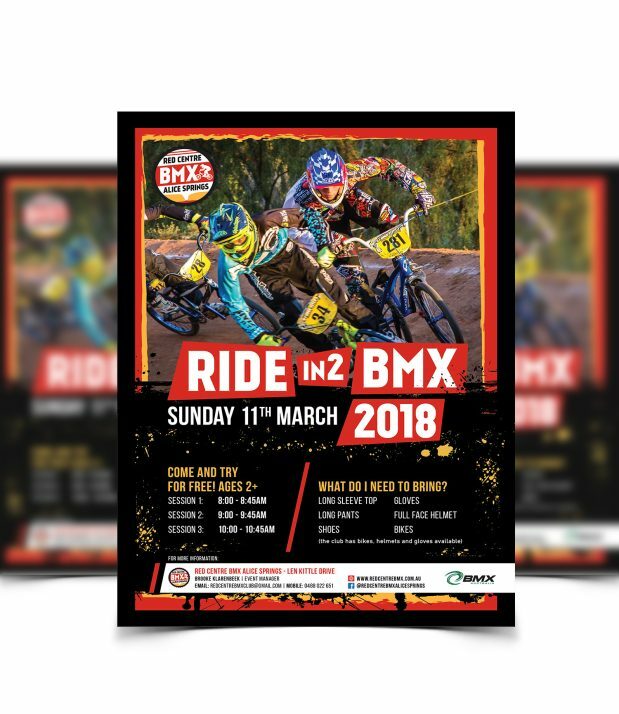 They aim to get people enthused about BMX, bringing them on the track, pumping some adrenalin and living a healthy active lifestyle in a truly supportive community atmosphere. The club targets all ages and genders, aiming to get full family participation. 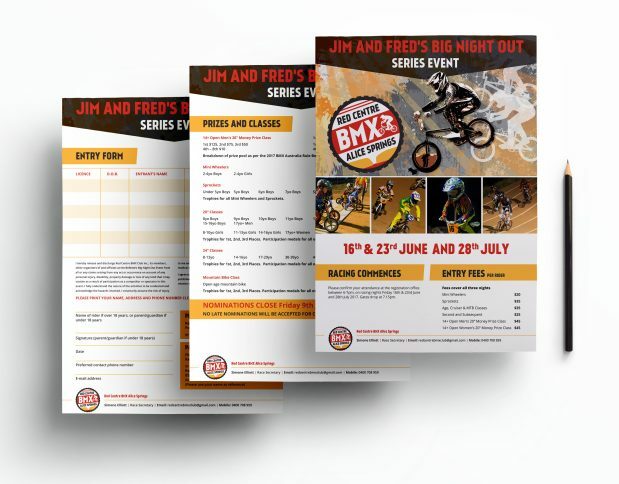 They offer kids and adults the opportunity to learn to ride BMX as beginners, seeing both groups right through to racing competitively in local, state, national and even world championship arenas. 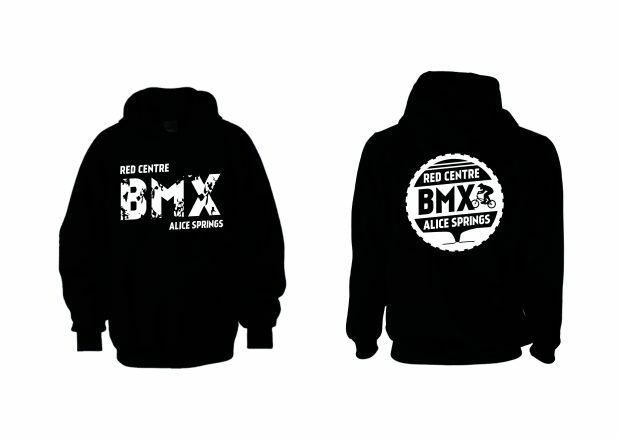 bellette is a major sponsor of Red Centre BMX. 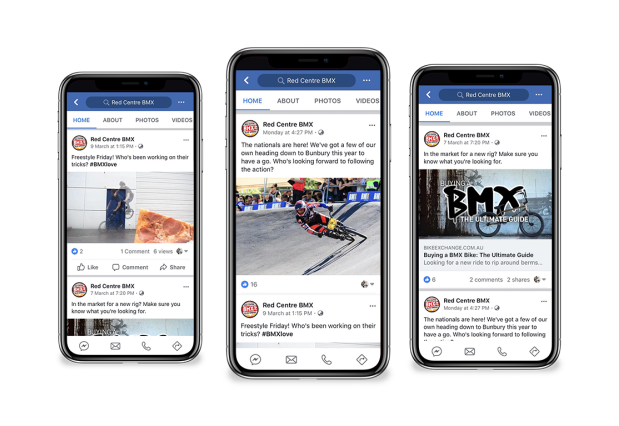 We have worked on their brand development, then stemming from that, their social media and promotional material. The visual identity of the group has been expanded upon and strengthened to represent their values of fun, self expression and inclusivity. 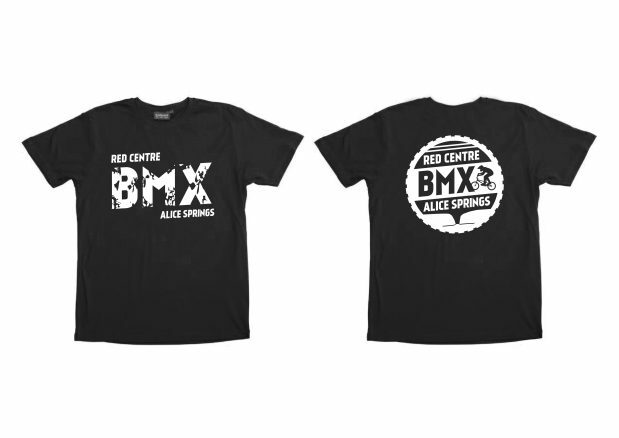 We chose bright colours that compare well to Central Australia and the dirt involved with BMX riding. 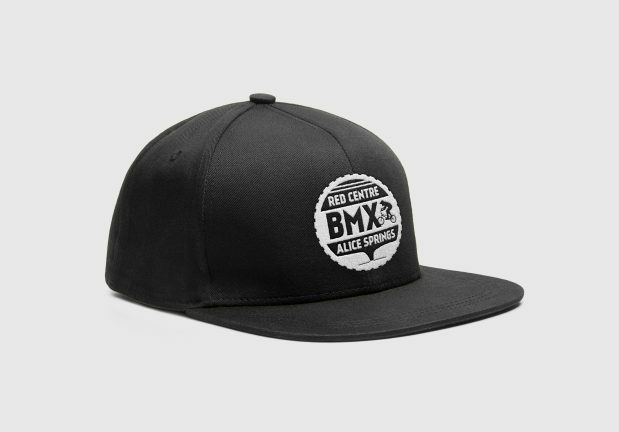 The RCBMX logo can easily transfer onto a number of merchandise options that appeal to the demographic of the sport. Merchandise is a great way to promote the club and encourages participants to take pride in the sporting community they belong to, as well as acting as a billboard for those who are thinking about coming along for the first time.